As a Vermont wedding photographer, I love living in South Burlington, Vermont. From my home you can look across Lake Champlain to New York. 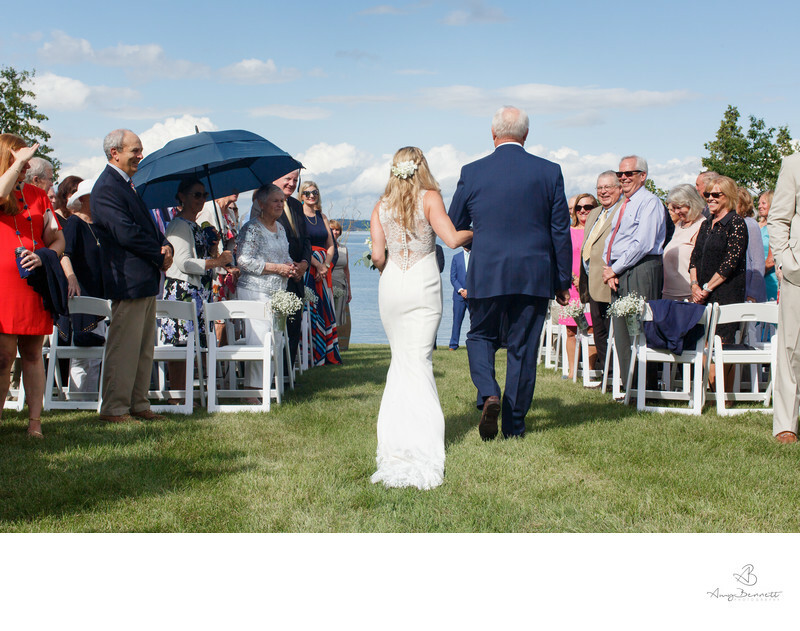 For this Essex, New York wedding we traveled by ferry across the lake to a stunning estate. On the family property of Eric and Jenny we had the opportunity to photograph a truly memorable day. 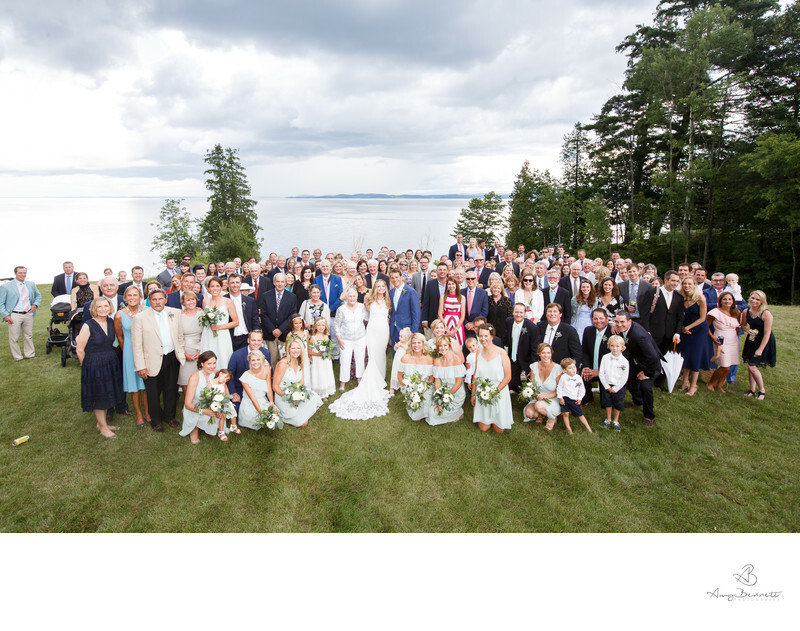 Surrounded by so many friends and family the couple was married overlooking Lake Champlain. Following the ceremony, we headed down to the lake shore to capture this image. This was the first moment that the couple was alone as a married team. It is such a joyous occasion when the stress of the planning and the anticipation of the day is released. The elation is evident and I love these moments as a wedding photographer. Can you imagine having a wedding without a wedding photographer? Impossible! It’s your wedding day, a once in a lifetime moment that simply needs to look perfect in photos. Nothing less than that. Wedding photography comes high on the list of priorities. Wedding photographs are an important part of the wedding experience. You need a good camera to capture the special moments of your wedding day. After all, after the wedding ends and everything is left behind, your wedding photos are all that you have for a lifetime. Wedding photography is your opportunity to relive the most special days of your life to the fullest. Consider wedding photographs like a preservation of the most important moments. This is what you would be living with and passing on to future generations. Therefore, it becomes all that important to hire a professional wedding photographer to capture your best moments. Professional wedding photographs are not the same as the ones taken by friends or families. 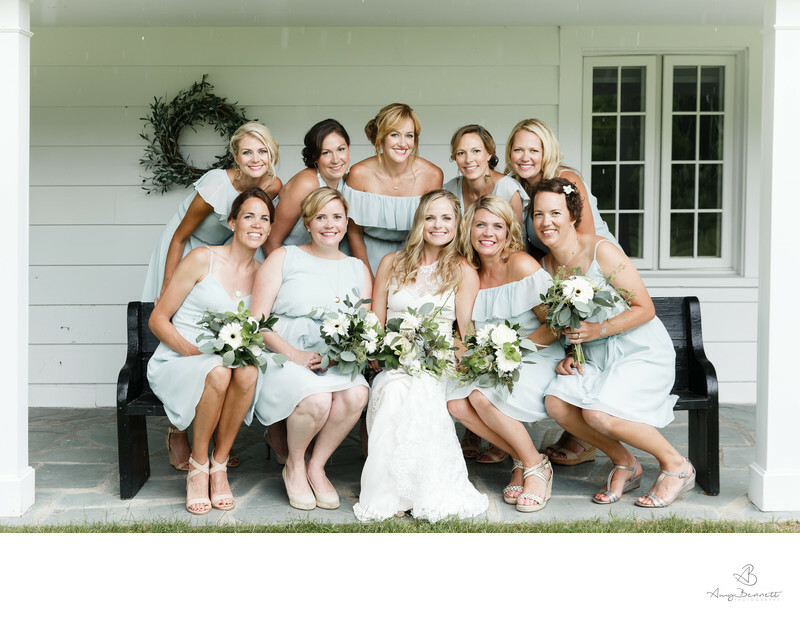 A professional wedding photographer has the technical know-how of customizing your pictures according to the lighting and setting so that you turn out looking great in all wedding photographs. Having memorable photos in a wedding album is a good way to recall the highlights of your special day. You don’t look at your wedding album every day, and when you do, you want it to speak more than just a thousand words. It’s not about having as many photos as possible. It’s about keeping the photos that mean the world to both the spouses. Having said that, you have an option of selecting a wedding photographer but not every wedding photographer can pull off wedding pictures that easily. It all comes down to the equipment that the wedding photographer uses. You want perfect wedding photographs because you are paying for them. The best wedding photographer needs to have a backup for your photos. Let’s face it. You can’t really depend on technology for storing your data. Your wedding pictures are too precious, hence having a backup for your documents, no matter how small, is the best way to go. You need a wedding photographer who can document your wedding day, as there are several things that can go wrong with a camera. The best wedding photographer needs prime, telephoto, zoom and wide angle lenses to capture photos from different angles, in the right setting and without having to get in the way of people while taking photographs. The lenses allow them to take pictures of a wider group, snap photos in darker places, capture a wider space and capture pictures from a distance. Also, speed lights are necessary to snap pictures in darker places, particularly nighttime weddings or enclosed spaces that don’t receive too much light. A tripod is also necessary to bring the camera into balance, without fear of getting blurry pictures because of jittery arms. A flash diffuser also comes in handy when there is insufficient lighting. Last but not least, a good-quality camera bag is necessary to protect the equipment from breaking. Now that you know the importance of having good photography equipment, get in touch with a professional wedding photographer and enjoy your beautiful wedding. Keywords: amy bennett photography (606), portraits (84).